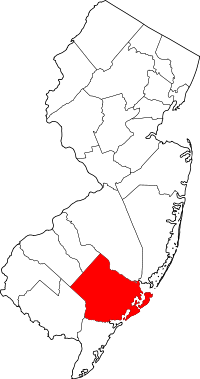 Atlantic County, New Jersey, has 23 municipalities spread over 671 square miles. To find vital records like birth, death, marriage, or divorce certificates, start by contacting the town or municipality where the event took place. You can find a list of Atlantic County municipalities by following this link. Contact the office for current hours, location, and fee information. Atlantic County has an official website with more information about the county. The State of New Jersey Department of Health and Senior Services website also contains information on how to find the vital records you need.